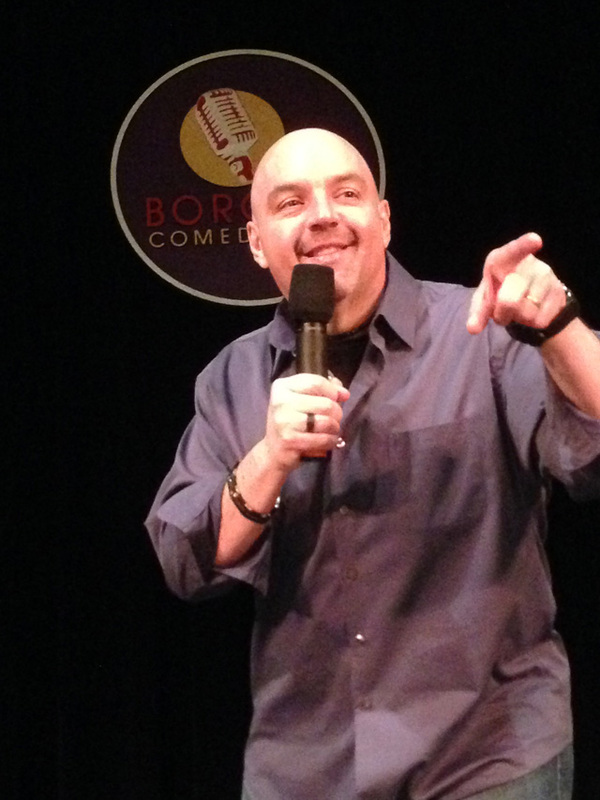 Tommy Gooch has headlined the Borgata Comedy Club at the Borgata Hotel & Casino in Atlantic City, NJ. He's been a guest on SiriusXM Satellite Radio & Time Warner Spectrum TV. Tommy is a regular at the world famous Broadway Comedy Club in New York City. Tommy Gooch was born in Brooklyn, was raised and still resides in Staten Island, NY. His ranting self-deprecating, family-oriented style of comedy has traveled & made him a crowd favorite for years. Tommy's natural loveable off the cuff comedy is a popular choice to headline any show. Successful Fundraisers, Corporate Functions & various Private Shows have led to many return engagements. Bridal Shower, Baby Shower, Engagement Party, you name it & Tommy will add hilarity to your event. Please check the Dates & come see Gooch live. Check the contact info & connect with Gooch on YouTube, Twitter, Facebook & Instagram. Also join Tommy's mailing list & be kept up to date on special shows & events.